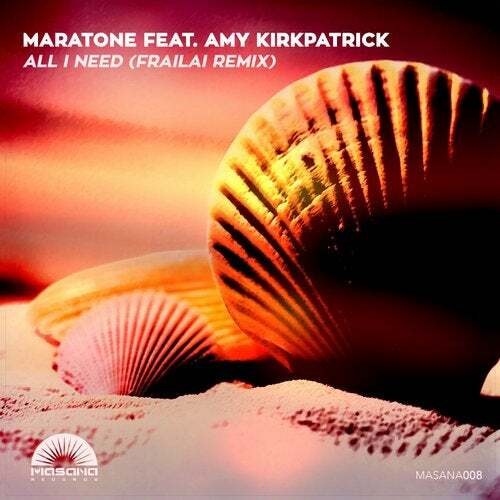 After an epic debut on the label, Frailai is back but this time as a remixer on Maratone's album track 'All I Need' with the always amazing Amy Kirkpatrick. This remix is a more chillaxed Ibiza styled remix in the lower end of the BPM scale. Very melodic and yet very progressive, you have to check this out. Frailai shows us, that he is a guy to look out for in the future!